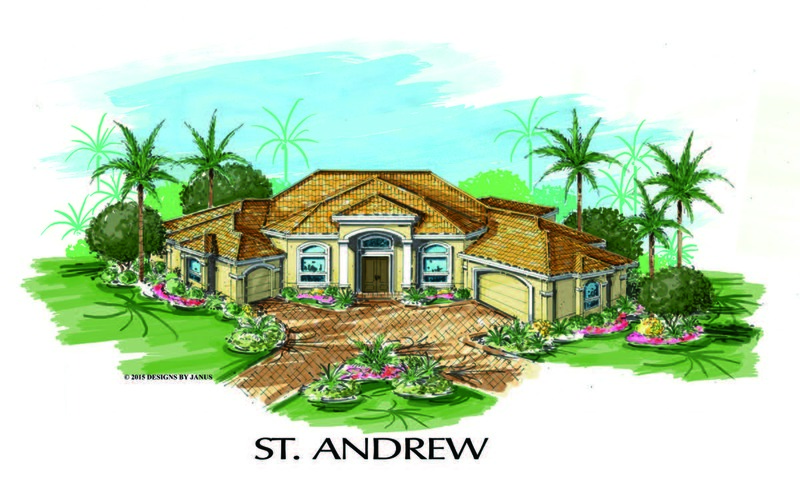 The St. Andrew – 2725 Sqft. 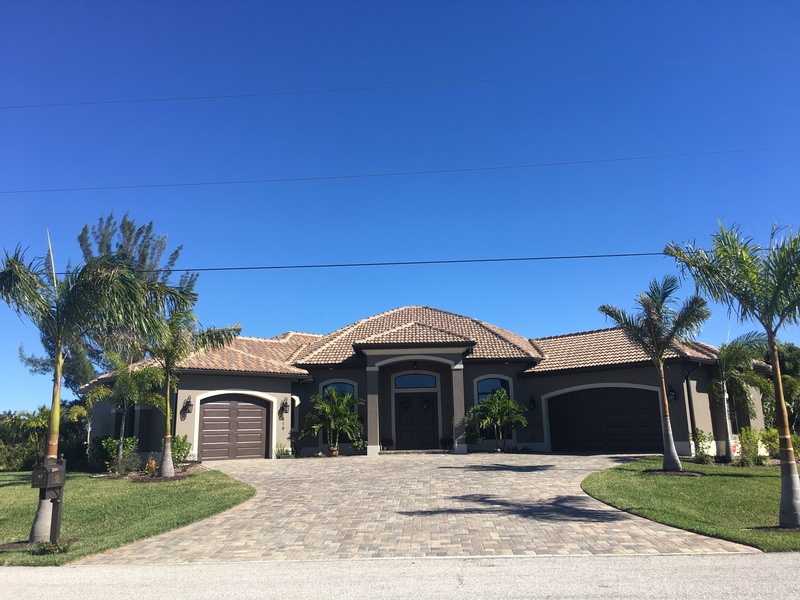 Experience Cape Coral Florida as if you were living in the west palm area. 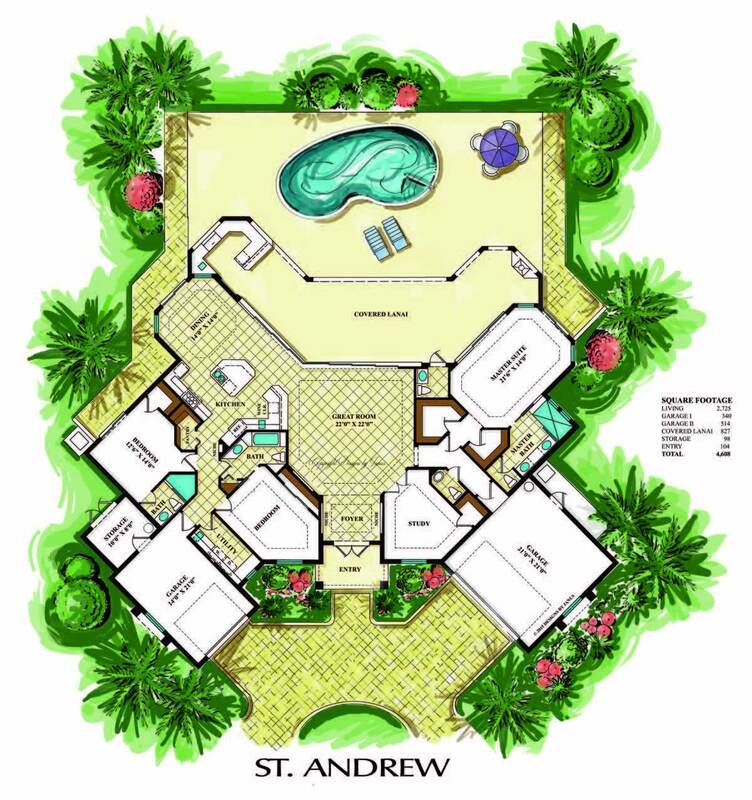 The home is designed with a 2 car garage on the right side or left and a one car on the left or right. 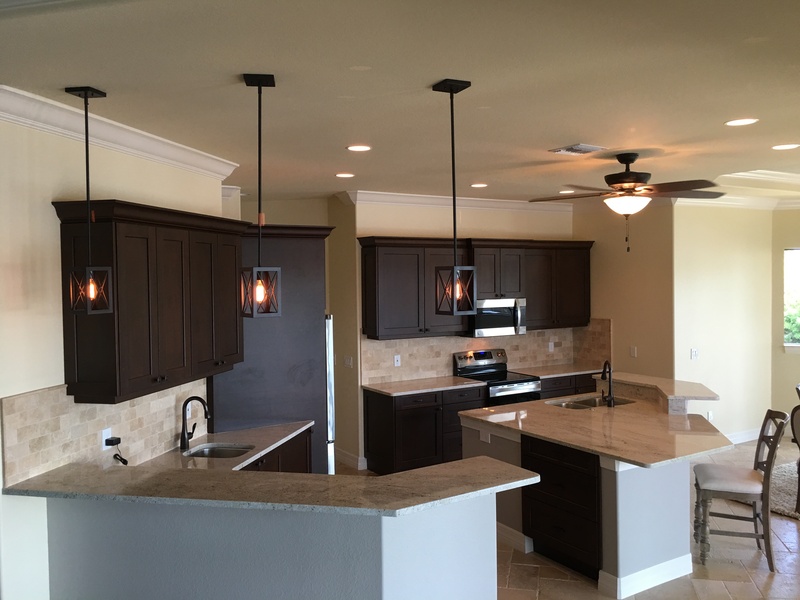 The best feature about this home is that the entire back side of the sliders opens to full expose the main living room and kitchen to the lanai. 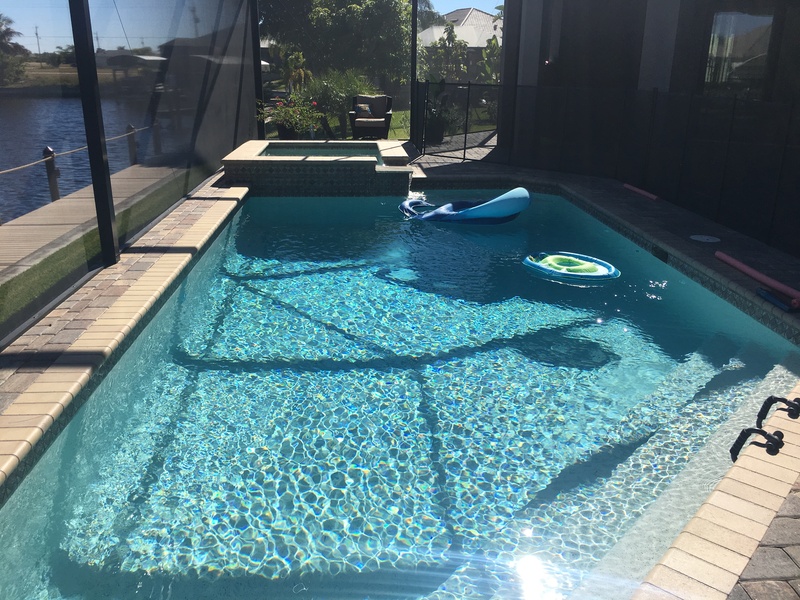 The sliders can be either 8′ or 10′ sliders (which requires additional engineering and cost) but the view you get while sitting in your kitchen or living room with the soft sub tropical breeze is worth it all! 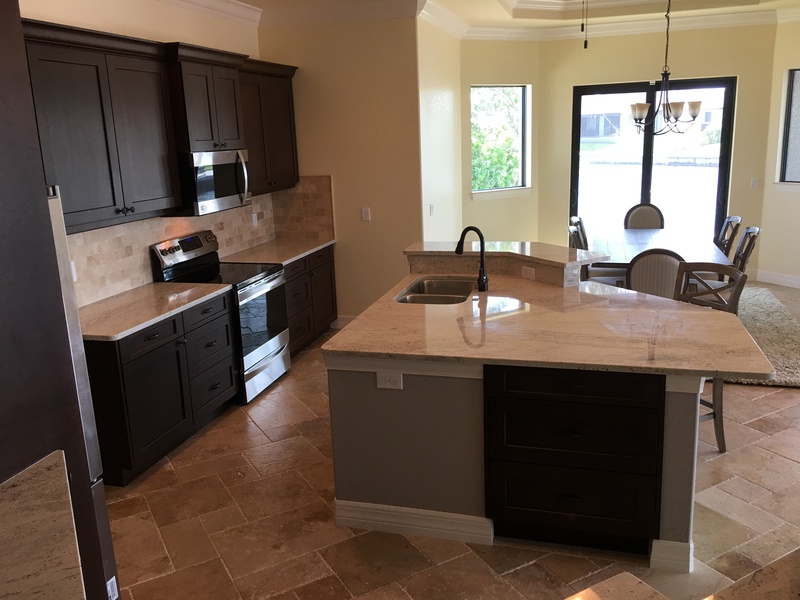 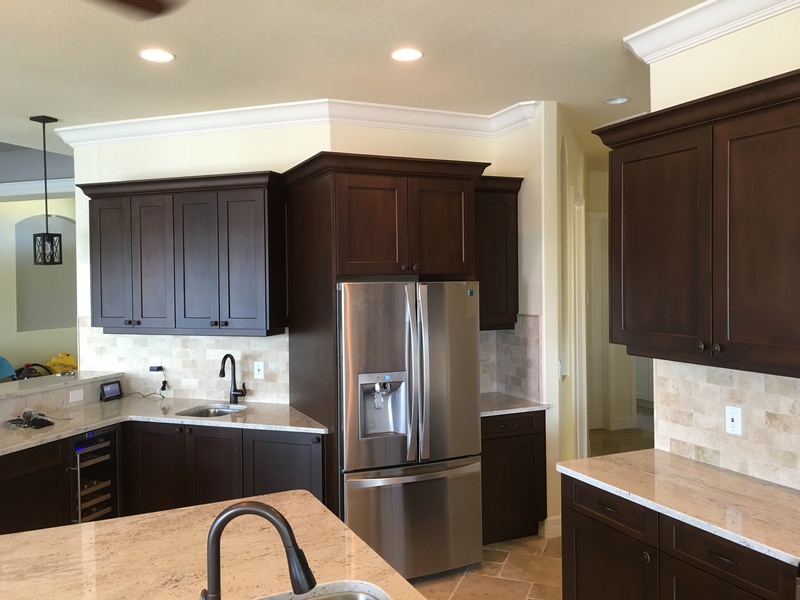 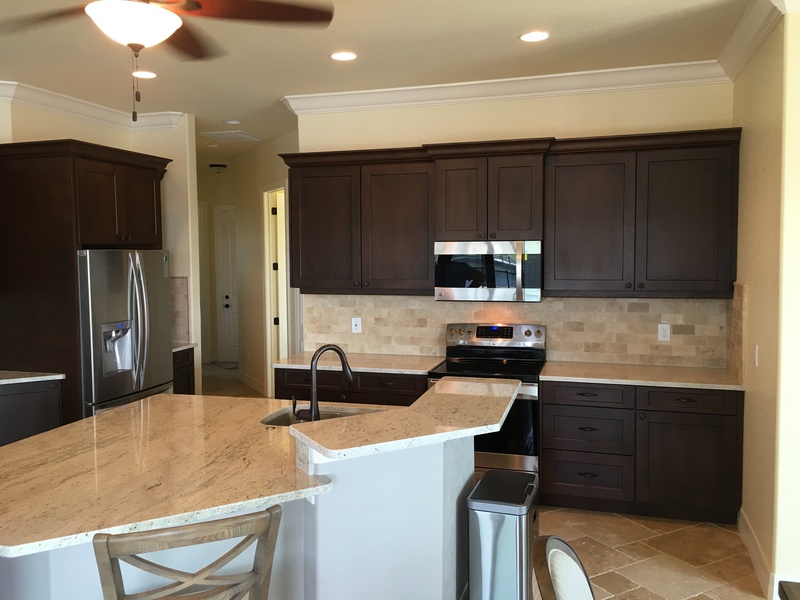 This home originally is scaled to 3400 sqft which required at least a 4 lot site to built, Matthew scaled the home back to a 2725 sqft version which can fit on a triple lot site.